More than 100 paw-some facts about your favorite furball! Did you know that cats sleep an average of thirteen hours a day, or that their hearts beat twice as fast as ours do? 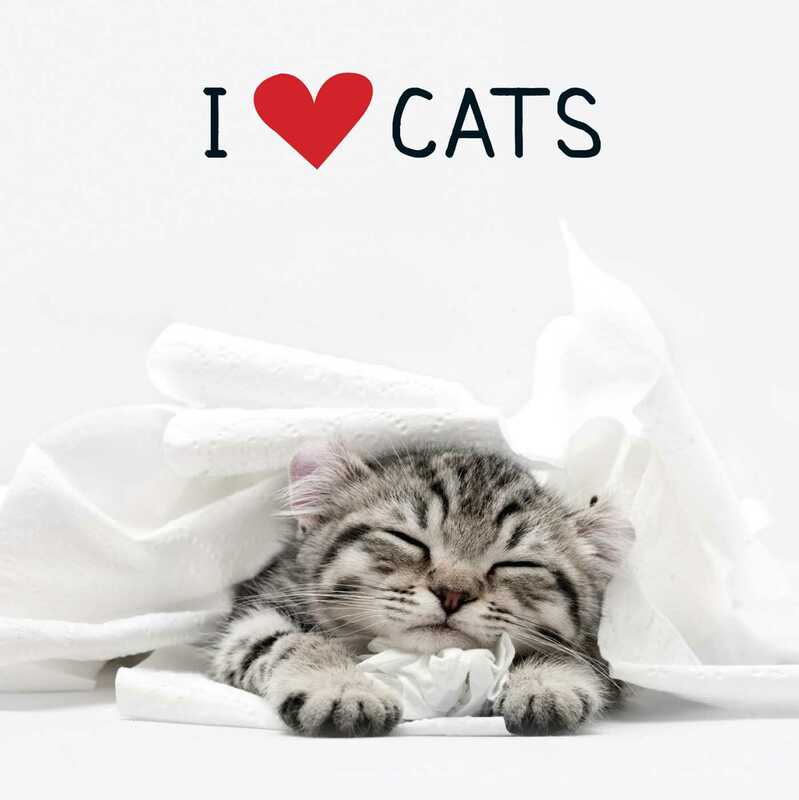 In I Love Cats, you'll discover more than 100 fascinating facts that will make you fall in love with your favorite felines all over again! From the trick behind their purr-fect balance to the adorable way they greet a new pal, you'll learn even more about your furry friend as you watch the kittens in this collection pounce their way into your heart. A heartwarming keepsake, I Love Cats is a must-have for any cat lover!